O2’s Ed Sheeran Priority Concert Social Promotion a Smash Hit! O2 Priority is hugely loved for its incredible pre-order ticket sales for the biggest shows in town. At the start of the year, it was Lady Gaga’s ARTPOP ball extravaganzas. Now, it’s Ed Sheeran’s history-making show at Wembley Stadium next summer, where he’ll be the first male solo artist to play the world-famous venue on his own — with no band at all. 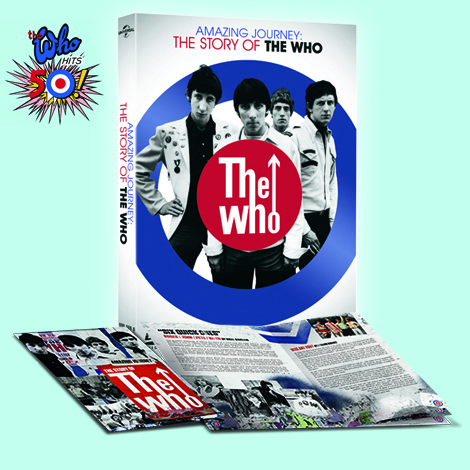 The Who’s Social Media Campaign a Sell Out! The Who’s Social Media Campaign Sells Out in Record Time! Following the success of our recent social selling campaign to celebrate the 50th anniversary of the iconic band: The Who, we thought we would share some insights into what made this work and what entertainment brands, or in fact any brand with a large potential social audience, can learn from this promotion.